Come and join us for our best Christmas Party yet! 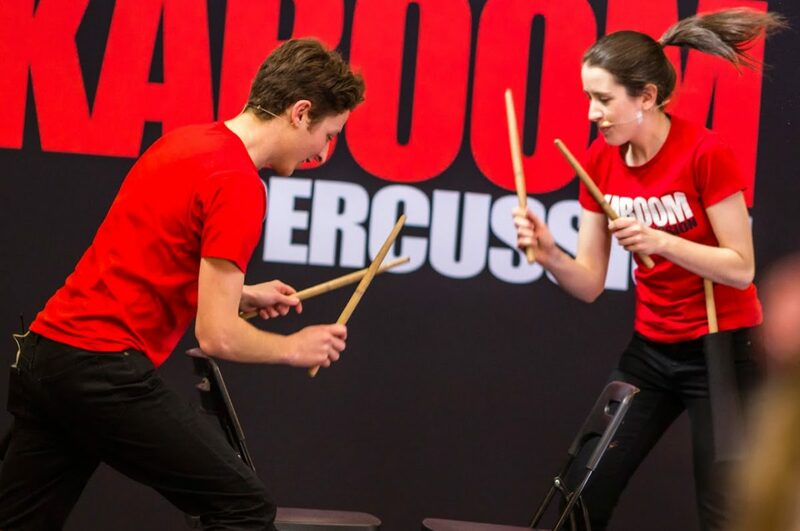 Cat & Josh from KABOOM PERCUSSION are coming to perform for us and you get the chance to join in too! Lots of fun, music, drumming, comedy, magic, juggling and team work.